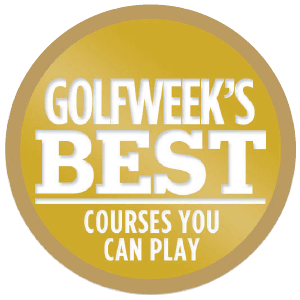 Northern California, and the Monterey Peninsula in particular is a golf mecca, and Pacific Grove Golf Links offers the most affordable golf experience on or near the Pacific Ocean. The entire back nine offers breathtaking views, and is adjacent to the famous 17 Mile Drive. With a full-service golf shop, driving range and clubhouse, the Pacific Grove Golf Links offers much more, than just a round of golf!